The following products were provided by Learning Wrap ups for the purpose of this TOS Schoolhouse Crew review. This review from Learning Wrap ups provided the perfect tools to transition from school year lessons to more fun summer learning. 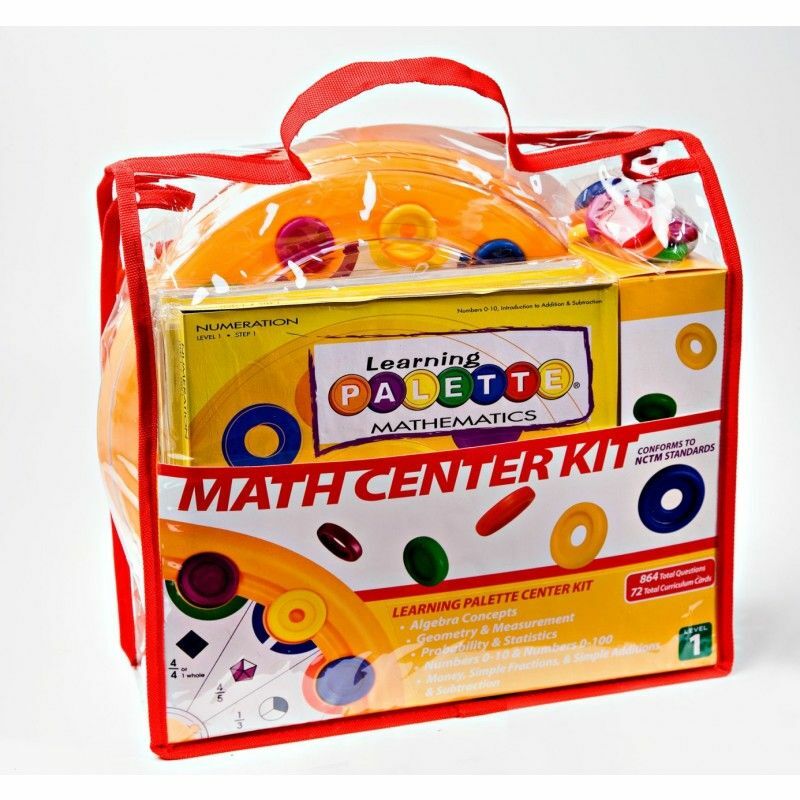 We received two of their base center kits, both complete sets of Learning Wrap ups: Math Intro Kit ($44.99) and Learning Wrap up Vocabulary Intro Kit ($35.99), and the corresponding books: 10 Days to Multiplication Mastery Wrap up and Book Combo and 10 Steps to Addition Mastery Wrap up and Book Combo ($12.99 each). 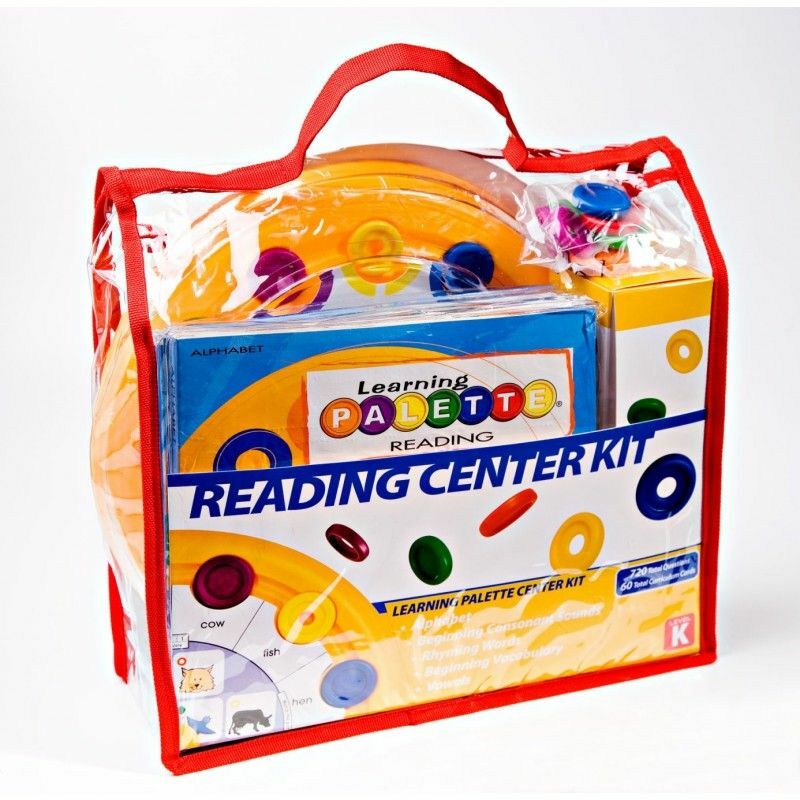 The 3rd Grade Reading 1 Base Center Kit ($61.99) is the highest level of their reading centers, and the 5th Grade Math 1 Base Center Kit ($71.99) is their highest level of math centers. 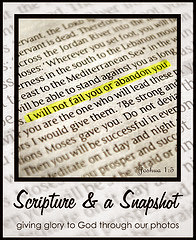 Our typical school year has ended, but lessons in our homeschool don't stop just because it is summer. In fact, some days are so hot that staying inside and doing school work is welcomed. I do try to change the pace for our summer lessons, and these hands on tools from Learning Wrap ups filled that need perfectly for my gadget loving son. 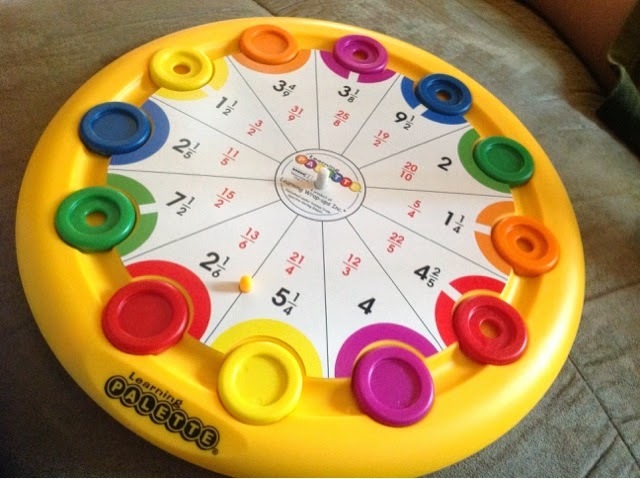 I was initially most anticipating my son's use of the components of this system that addressed division as that is what he had the most difficulty with before the review. Upon receiving it, I read through the booklets that corresponded with the addition and multiplication wrap ups and decided to have him start at the very beginning with the addition wrap ups and 10 Days to Addition Mastery book. He already knew addition facts, but starting with that provided both a chance to start out with strong success and an opportunity for him to increase his speed with those foundational problems. It worked. He happily breezed through that workbook smiling as he raced the timer to continually beat his prior speed with each of the addition wrap ups. 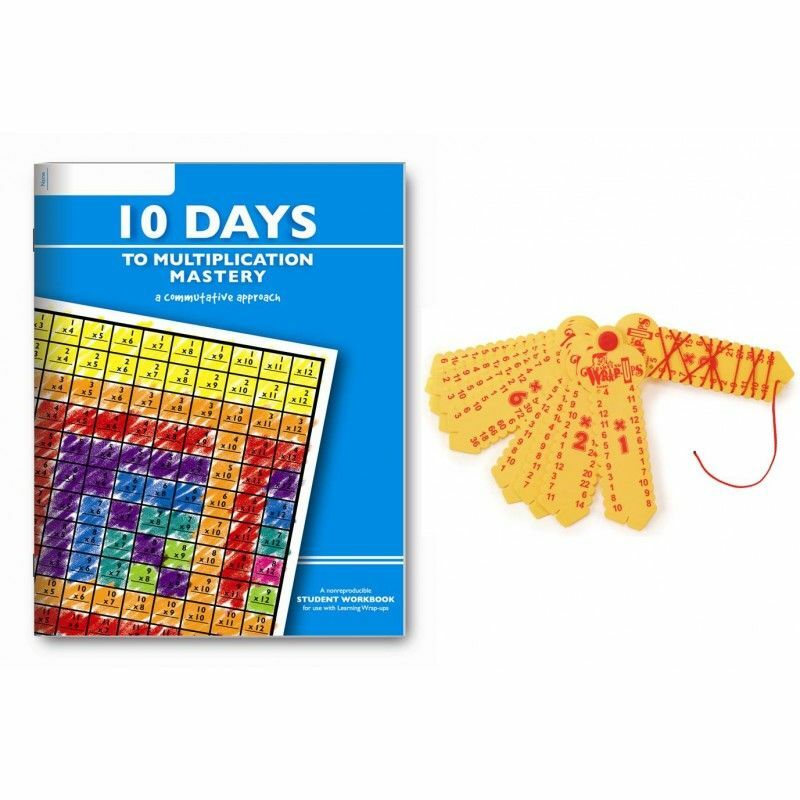 We moved next to the multiplication wrap ups and 10 Days to Multiplication Mastery book which was more challenging. He followed the instructions in both of the ten day books independently with occasional questions to me and requests to time his work. 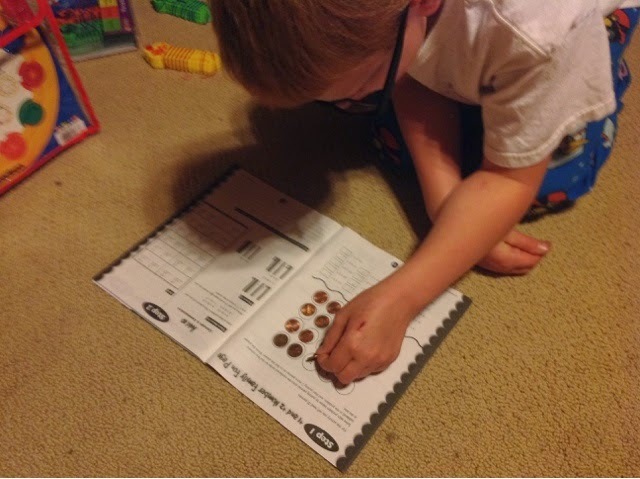 One lesson required coins for the workbook activity, but other lessons in the consumable workbooks only required a pencil and crayons. I'd love to have all three of my children solidly master multiplication (and addition, subtraction, division...) so they can easily think through higher math problems with the facts already solidly mastered. Even his older sisters did the math wrap ups with my son. My son enjoys electronic gadgets but I limit his screen time. 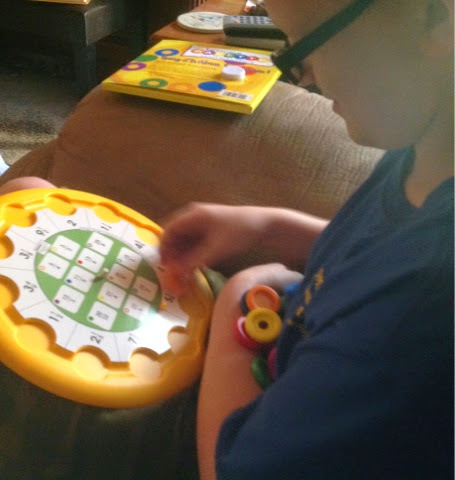 These tools differed from typical workbooks and still provided manipulatives and gadgets which he loves without having to have even more screen time (though they offer an online version, too.) A hands on activity is always more appealing to him than worksheets. Another great feature is their ease of portability. As we leave our house I often ask my son to pack a bag of things to do in the van. Learning wrap ups have been included in his bag consistently for the past few weeks. 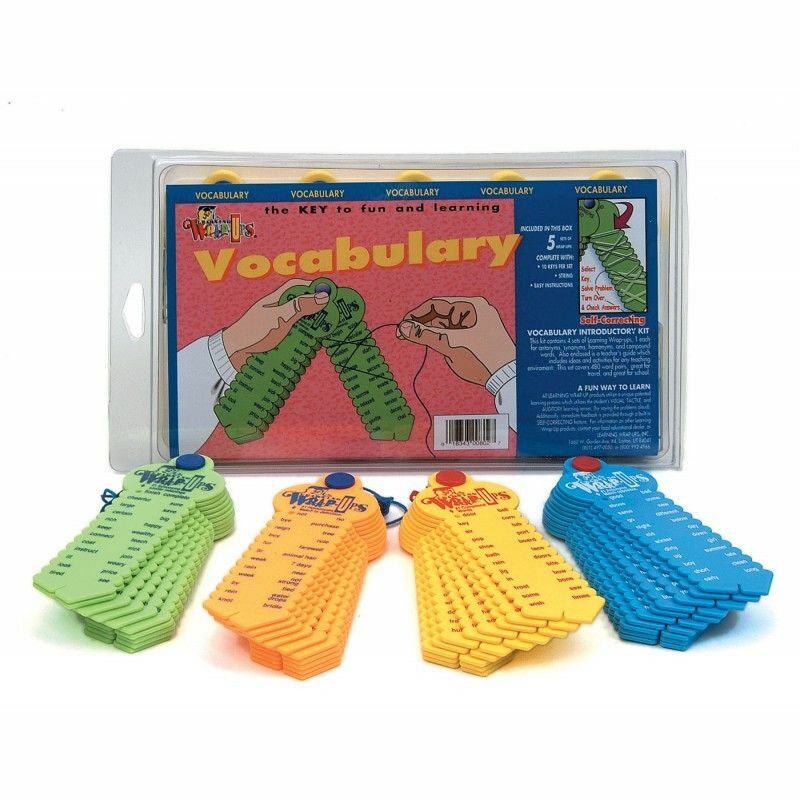 The Vocabulary Wrap ups and third grade Reading Center kits both covered some topics that I had not covered with him in detail, despite grade level. The owner of theLearning Wrap ups website ( www.learningwrapups.com ) shared that it has recently been updated to include a HOMESCHOOL PRODUCTS category. "This category includes individual products and kits that are appropriate for Homeschoolers. This exciting new website allows children and parents the opportunity to enjoy all the benefits of the 'Hands On' Learning Palette in an online version with a unique 'Click and Drag' format. 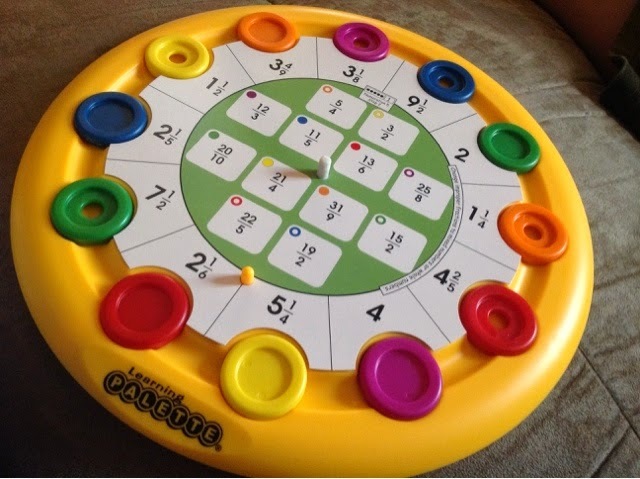 The Online version of Learning Palette offers unlimited access to 55 titles of Learning Palette for Math and Reading for grades K-5 in Math and K-3 in Reading. Each title includes 12 lessons with 12 questions per lesson for a total of 660 lessons and 7,980 questions.The Learning Palette Online website (www.learningpalette.com ) has recently been updated with a new pricing structure." They also offer a 20% discount when including the coupon code HOMESCHOOL in the coupon section. These tools have provided a fun change of pace for my son's continued learning this summer. If you are looking for a different approach for engaging your student while learning, these are ideal for grades K-5th. Other Schoolhouse Crew Reviewers received this and other levels of the ...wheel.. and their Full Online Family Subscription at LearningPallette.com ($59.99 for up to 5 users) for all levels of reading and math palettes instruction. Click on the graphic below to read more.